Imagine for a moment repotting your favorite plant, carefully selecting the right size and shape container, the proper soil, the right amount of sunshine and water in order to achieve healthy new growth. Similar consideration should be given to successfully plan and execute a move from the suburbs to the city. 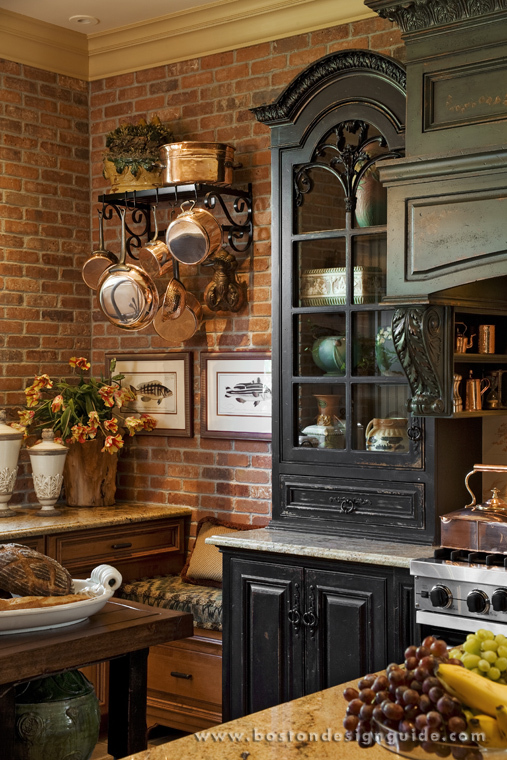 The following are Wilson Kelsey Design’s Tips that will help you achieve that in the end. • Look upon a move as a glorious opportunity – a new chapter to reinvent yourself. • Imagine what you want your life to look like and feel like. • Assess your actual needs. Write a list of priorities and requirements you feel are necessary to achive in your own personal move to the city. • Look for universal design – an aging in place concept. • Plan for multi-functional spaces. 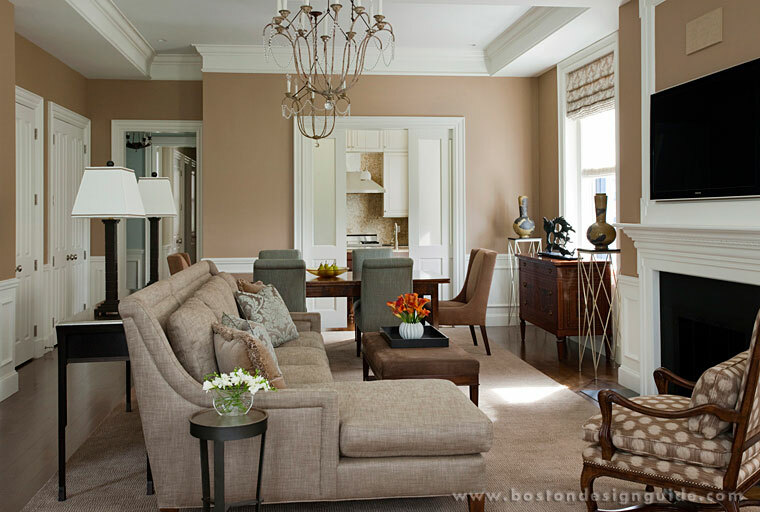 "Of all the interior design firms in Boston, we felt privileged to be selected to help transform this Back Bay condo overlooking Commonwealth Avenue. Our clients were downsizing from a large house in the suburbs and embracing in a new city lifestyle. Most of the previous furnishing were unsuited to the scale and look of their new home, so we helped with all of the interior decoration decisions necessary to make it their own - simple, elegant, uncluttered, and comfortable."